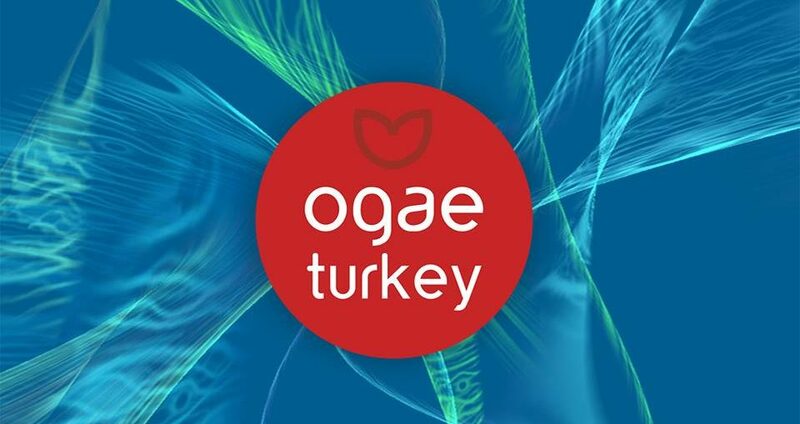 OGAE TÜRKİYE OYLADI! İŞTE TÜM SIRALAMA! OGAE VIDEO CONTEST’TE MECBURİ DEĞİŞİKLİK! OGAE VIDEO CONTEST 2017 ADAYIMIZ: SES ETME! LOL LOL! 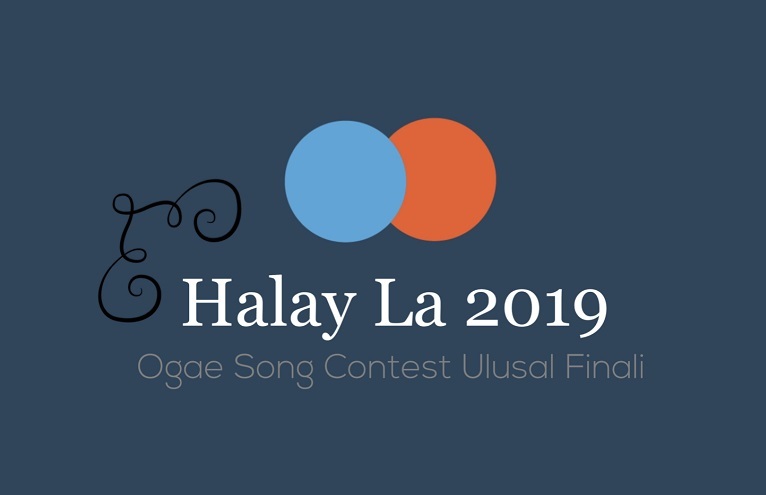 OGAE SONG CONTEST’TE MANİFESTO DİYORUZ! OGAE VIDEO CONTEST 2016 SONUÇLARI AÇIKLANDI!